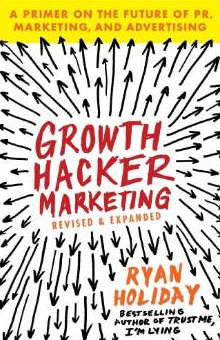 I recently read “Growth Hacker Marketing: A Primer On The Future of PR, Marketing, And Advertising” by Ryan Holiday. Below are the quotes I found most interesting. If you like these quotes, buy the book here.